So you have got your dress, be it super simple or super embellished it’s now time to start thinking about your bridal accessories. 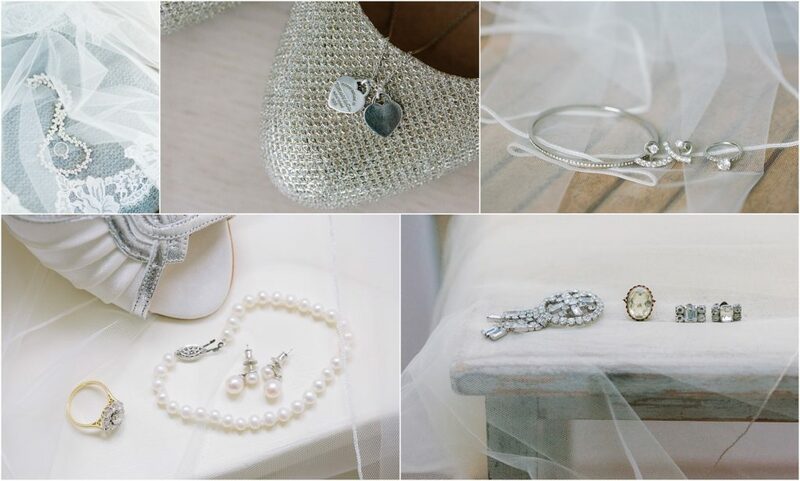 The sparkly bits, the jewellery, the hairpieces and my personal favourite, the shoes! When it comes to selecting the icing on your wedding dress cake I would definitely advise that ‘less is more’. After all you will want your dress to be the star of the show. Having said that, the right accessories can certainly pick out certain elements of your look and bring it all together. For example, a simple and understated back-necklace can look stunning with a chic low back dress. A delicate bracelet can look ever so flattering with a drop shoulder gown, and beautiful sparkling earrings give the illusion of a long, elegant neck and add a touch of glamour to your look. 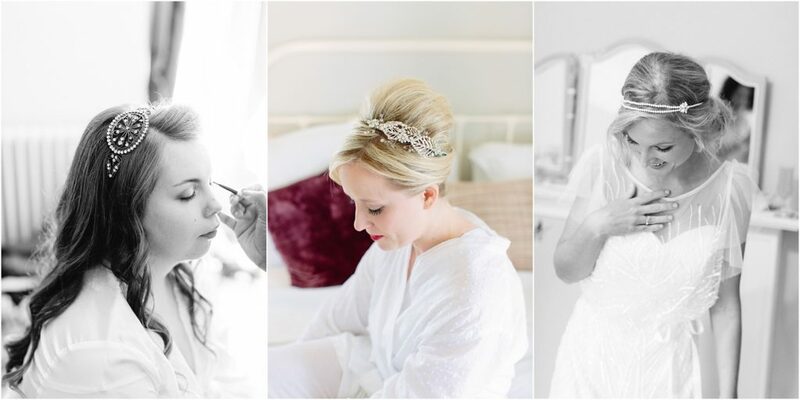 Finishing touches don’t have to stop with jewellery; on my own wedding day I wore a stunning Jenny Packham headband, which made my dress look even more special. 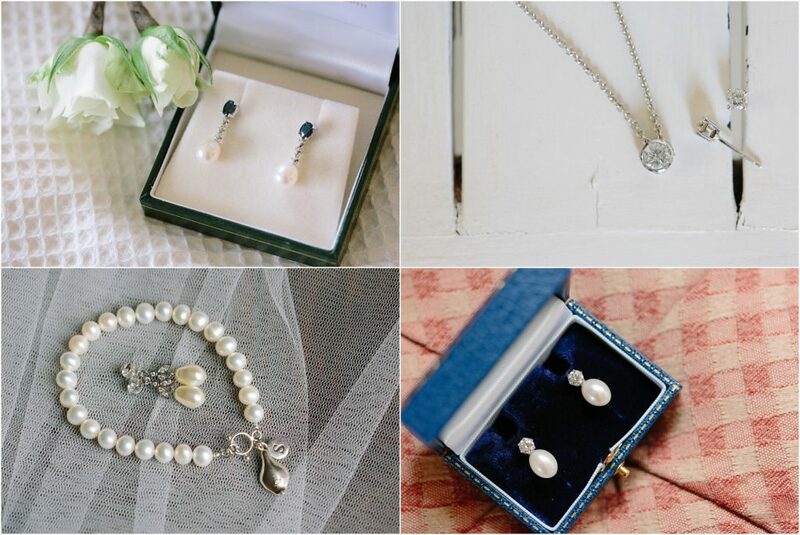 There are so many talented bridal jewellery designers that every bride is spoilt for choice. Now lets talk shoes. 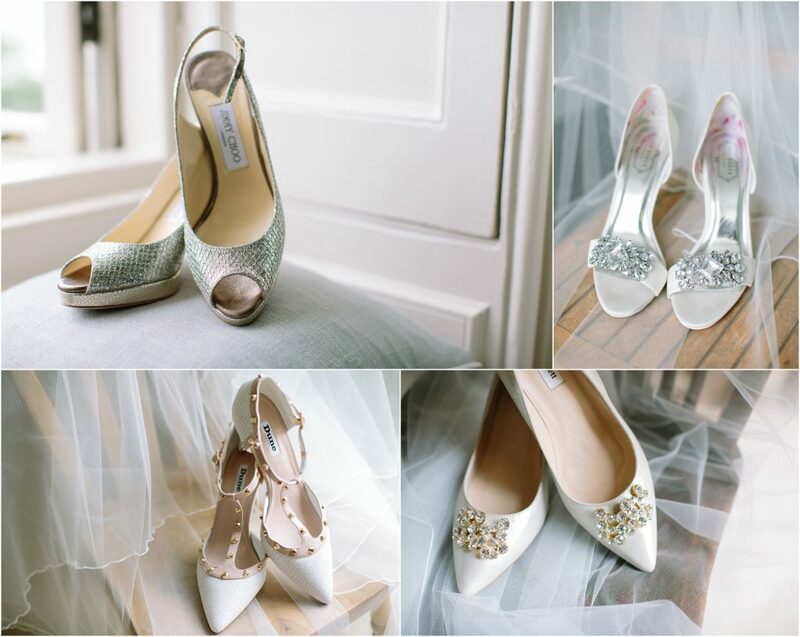 Stiletto, sandals, block heel, wedges, there are so many options when it comes to choosing your wedding shoes. Of course your dress is a huge factor in this, you may be restricted to a certain high of heel due to the length of your dress. 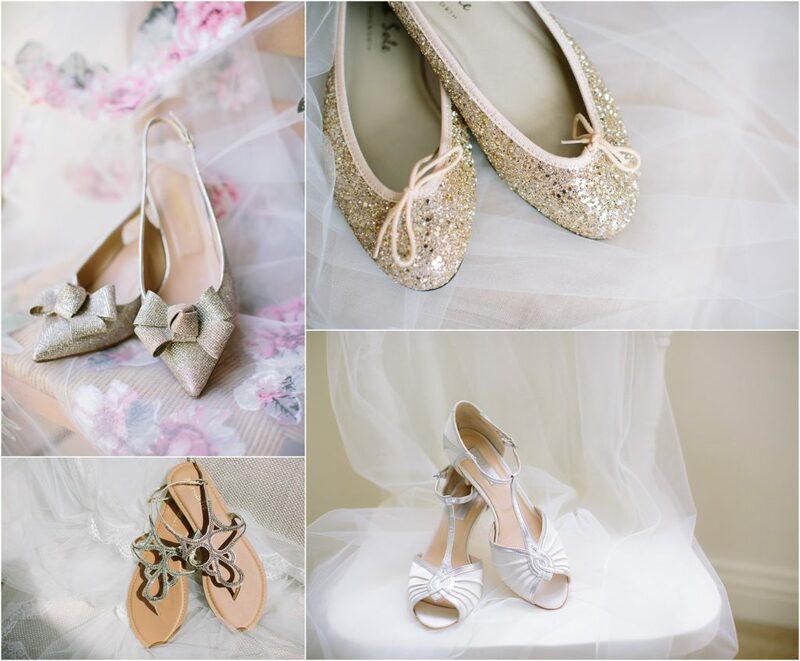 Also your venue will effect your shoe choice, are you going to be spending a large proportion of the day on grass in which case you may not want stilettos sinking into the ground. Also your height may be a factor to consider and the height of your other half. Most of all when it comes to choosing your shoes get something that makes you feel amazing! 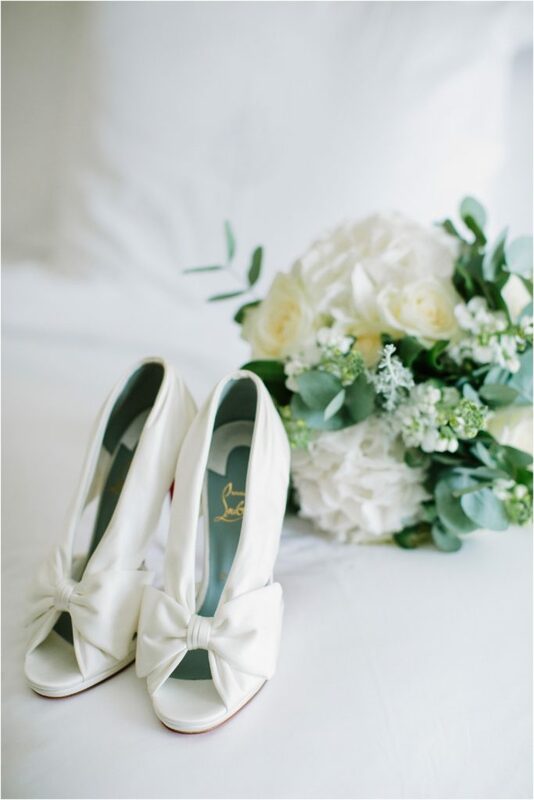 You don’t have to go down the traditional route of white satin, a pop of colour can add personality and surprise to your look and will certainly be talked about by your admiring guests. You will then be asking yourself the question, ‘to veil or not to veil’? 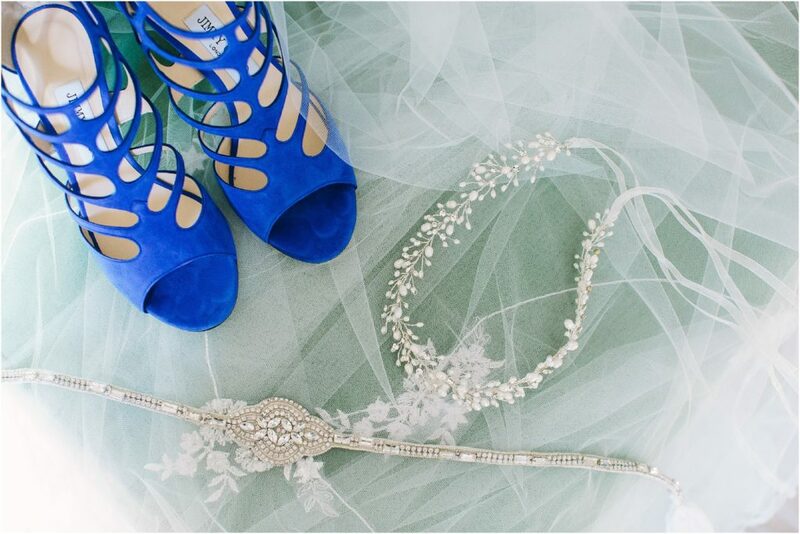 This again is a decision, which often reflects the style of your wedding. Brides marrying in a church often choose a veil to give the celebration a sense of tradition however I have photographed many non religious weddings with veiled brides. There is certainly a romance in the moment the groom lifts the veil and sees his wife to be for the first time. Again, your choice of dress will effect your decision of whether or not to have a veil, and if you do, which style of veil you go for. 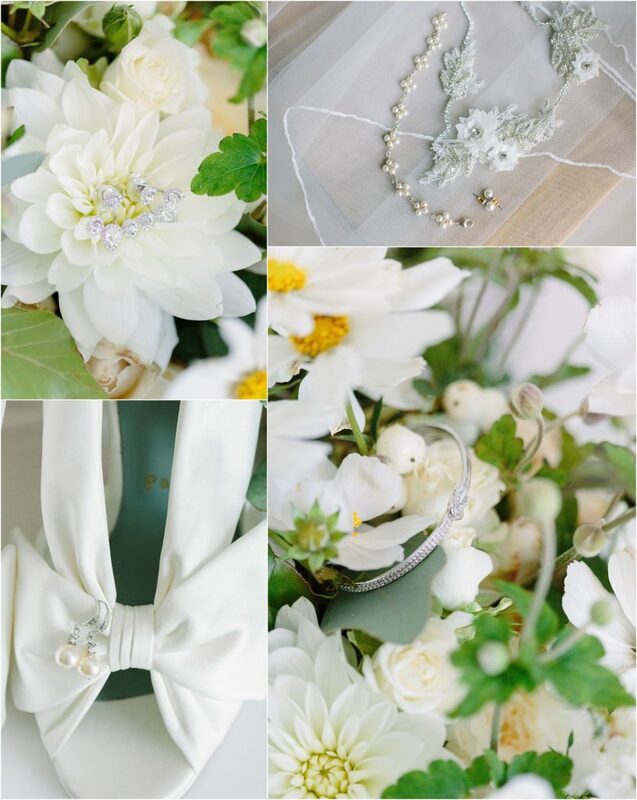 Often the bridal boutique where you buy your dress will be able to guide you. 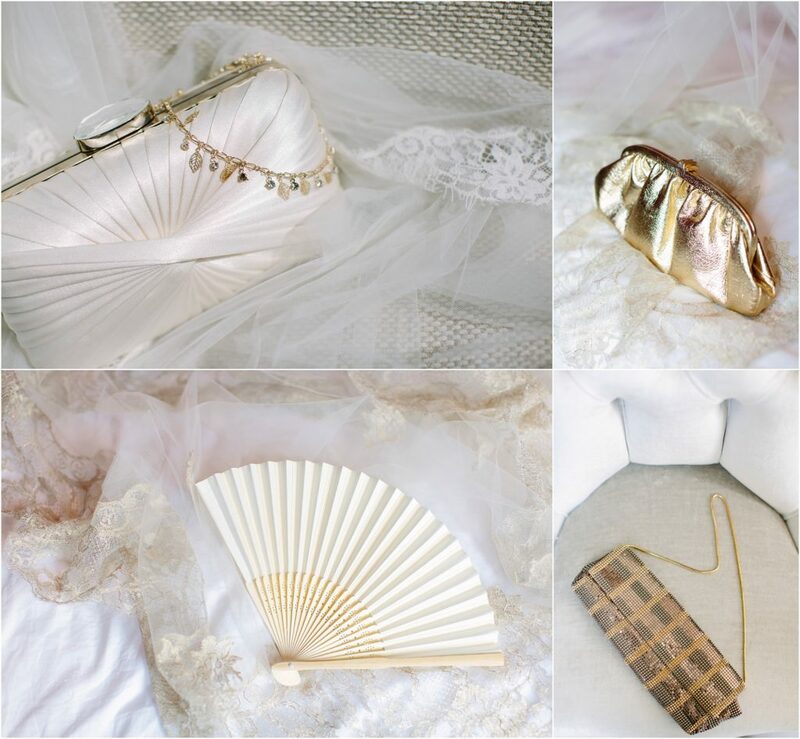 I have had the privilege of photographing some incredible weddings of seriously stylish brides and have seen my fair share on Jimmy Choo’s; here are some of my favourite bridal accessories for your inspiration. 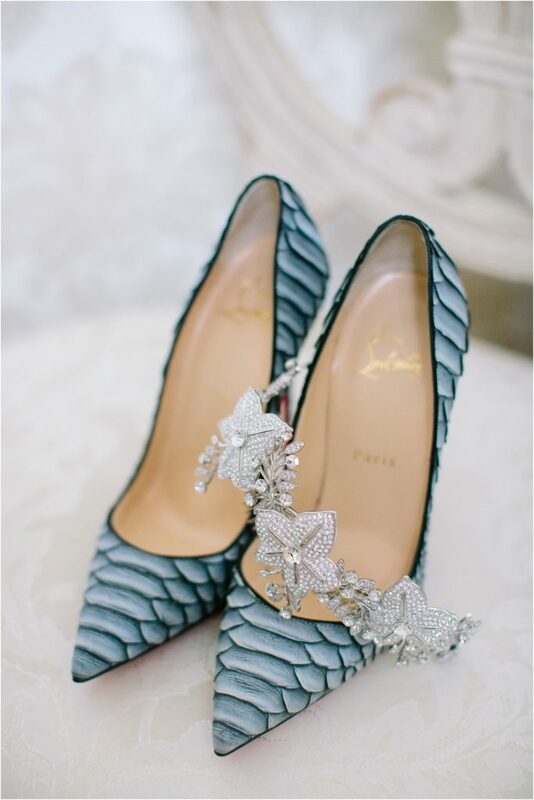 I’m so in love with these stunning Christian Louboutins amazing bold colour and texture too! 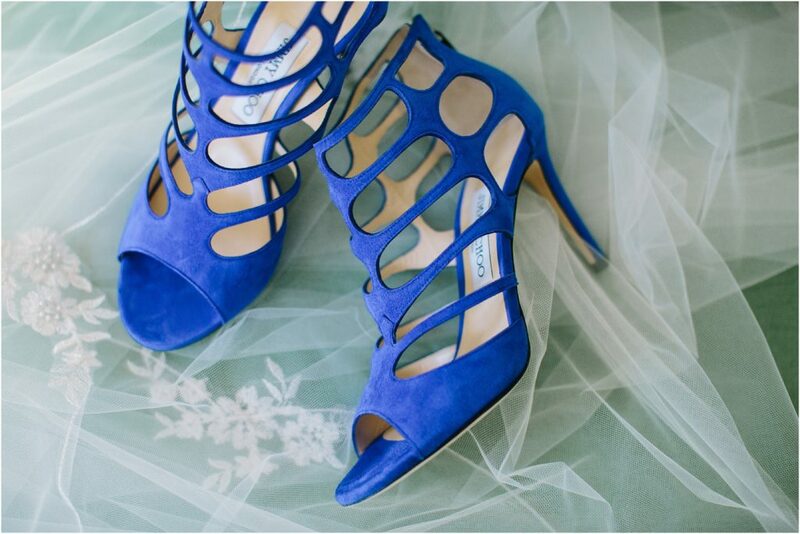 Jimmy Choo, you can do no wrong! Swoooooon! 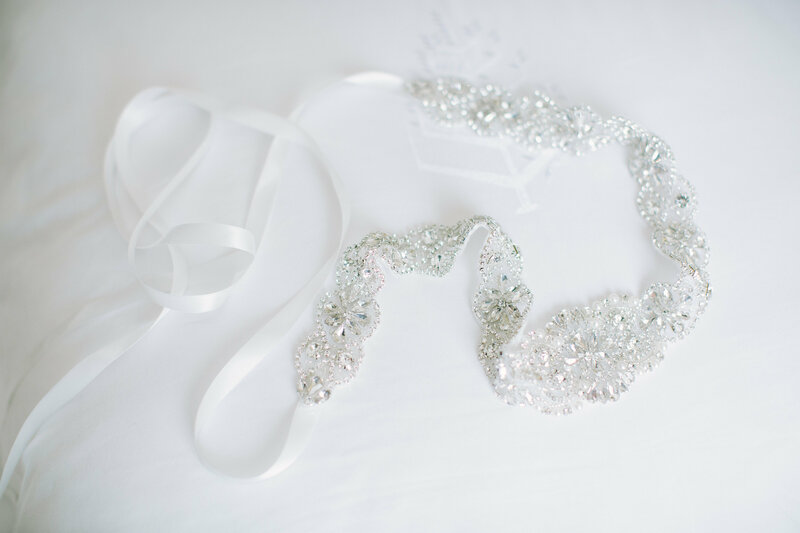 Seriously stunning bridal belt Just look at these stylish brides working the headpieces. Love back-necklaces! Flower crowns, yes!! And why stop there? There are bags, fans, capes, I could go on and on…..